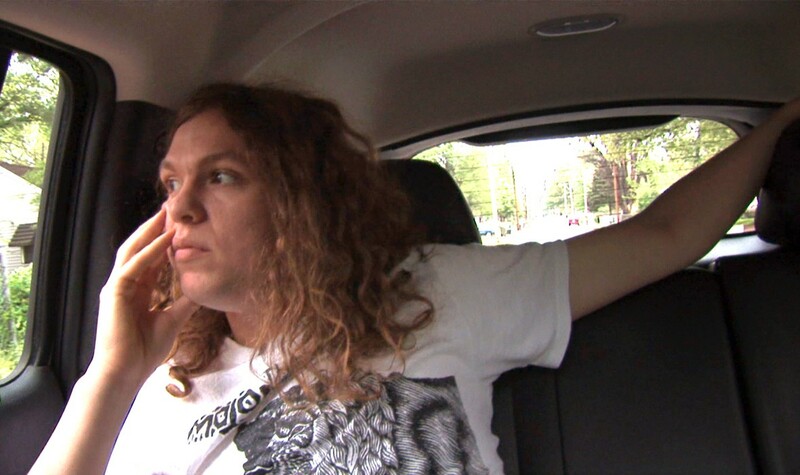 Better Than Something is a feature documentary about controversial and prolifi c rock musician Jimmy Lee Lindsey Jr, better known as Jay Reatard. Tirelessly devoting his entire life to music, Jay Reatard has become a garage rock icon, having created a massive discography spread out over dozens of singles, EPs, and full-length albums, released on labels like Matador, Fat Possum and In The Red. A relentless live performer, Jay toured the world with dozens of bands including Reatards, Lost Sounds, Bad Times, Persuaders, Cheap Time, The Pixies, Spoon, Beck and many more. A devoted and oftentimes notorious fi xture in his hometown of Memphis, Tennessee, Jay celebrated and continued the city’s long-standing tradition of uniquely American music. This intimate portrait, captured just months before Reatard’s untimely passing, brings us incredibly close to his complicated punk-rock world. Filmmakers Alex Hammond and Ian Markiewicz eloquently interweave cinéma vérité, interviews, and archival concert performances with scenes from an insightful and candid week spent with Jay, who reveals personal childhood stories and the struggles of his life in Memphis.